Suddenly, digital video is everywhere on your social timelines. As a government storyteller, you may be overwhelmed about all the tools available and all of the features each publishing platform has to offer. Facebook, Twitter and SnapChat all offer great video platforms that are free and easy to use, plus they make it easy for you to market to your social followers on those respective platforms. When most people think of Google, they often think of the search engine, but Google also has been on the forefront of creating media and research tools, metric suites and content presentation platforms for years. Together, these Google resources can help any digital audio/video producer discover interesting stories, produce/publish content and track consumption. Google tools are free to use (as are the Facebook video and Facebook Live platforms), but be sure to check with your respective agency to see if agency-wide agreements are in place. 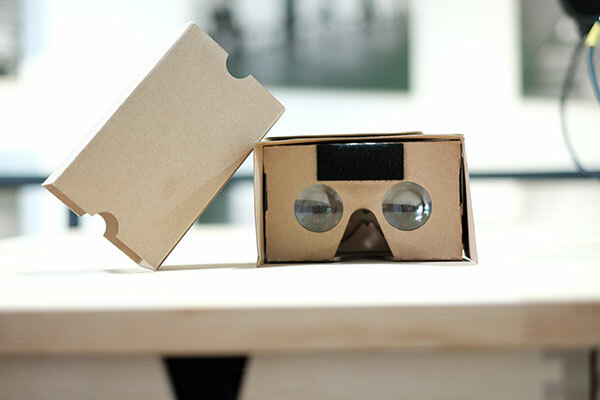 Nick Whitaker, Media Outreach Manager at Google, joined us last week in a DigitalGov University webinar, Video, VR, Mobile Reporting, and More With Google, for the Digital Audio/Video Community of Practice to discuss Google’s latest media offerings. 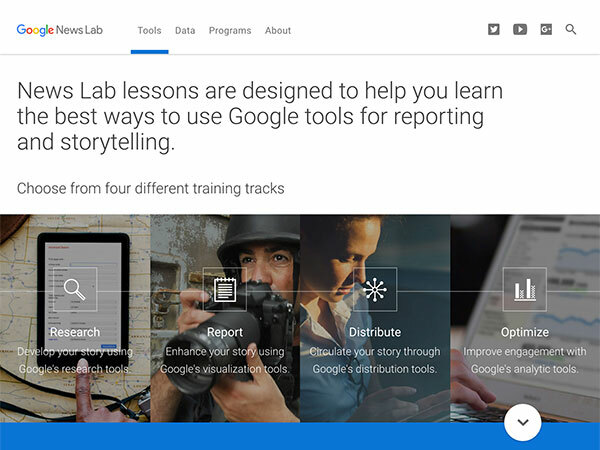 News Lab is a resource within Google that provides training documentation (over 40 lessons in 19 languages) and live office hours that help storytellers make the best use of Google tools. The News Lab tools portal provides best practice documentation on advanced search, as well as Google Earth and Maps, tools that can help you create vibrant visualizations. There’s also documentation about Google Analytics, Google’s metrics platform, which will help storytellers learn about the audience that is consuming their content (what part of the world they’re coming from, what devices they’re using, etc). Google Trends is also an invaluable resource that can help storytellers research topics that are gaining popularity in real time. Be sure to use the geographic filter to find stories that are most relevant to your audience and compare search terms to help increase the chance of your content being found in search.